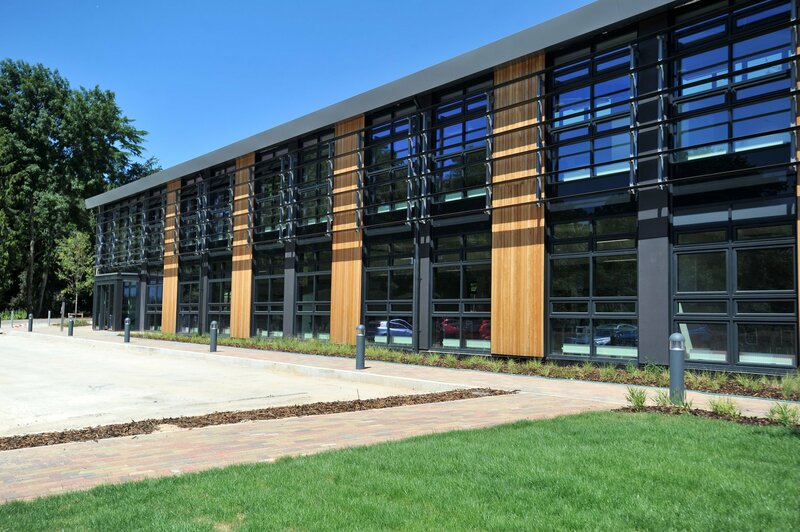 Since first opening in 2014, the Gloucestershire Growth Hub, based on Oxstalls Campus in Gloucester, has delivered an outstanding level of business support and growth impact for county businesses. This has been evidenced repeatedly through national statistics and regional reports and most recently through The Times THELMA Award for Outstanding Employer Engagement. 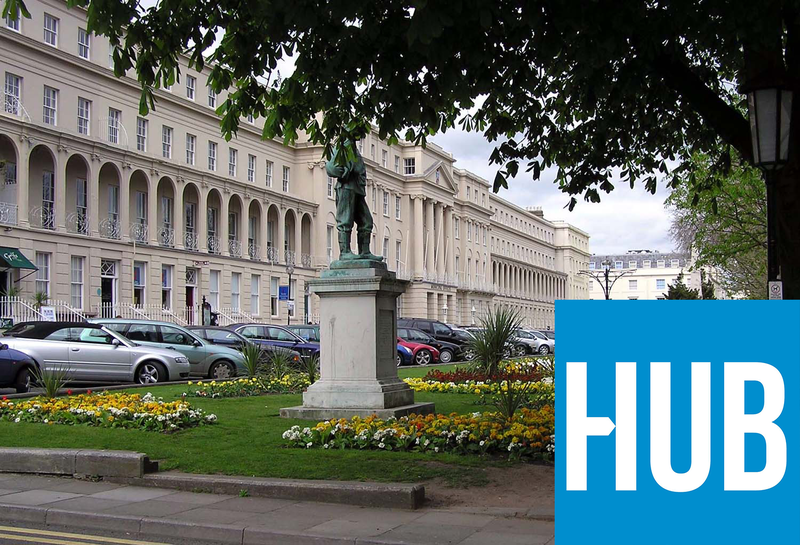 Such has been the impact of The Growth Hub, that GFirst LEP is supporting a widely publicized network roll out which sees The Growth Hub service being adopted by strategic partners throughout Gloucestershire. The latest Growth Hub centre to open its doors for business is that of Cirencester: a flagship location for the network programme, and one brought about through collaboration between GFirst LEP and the Royal Agricultural University. 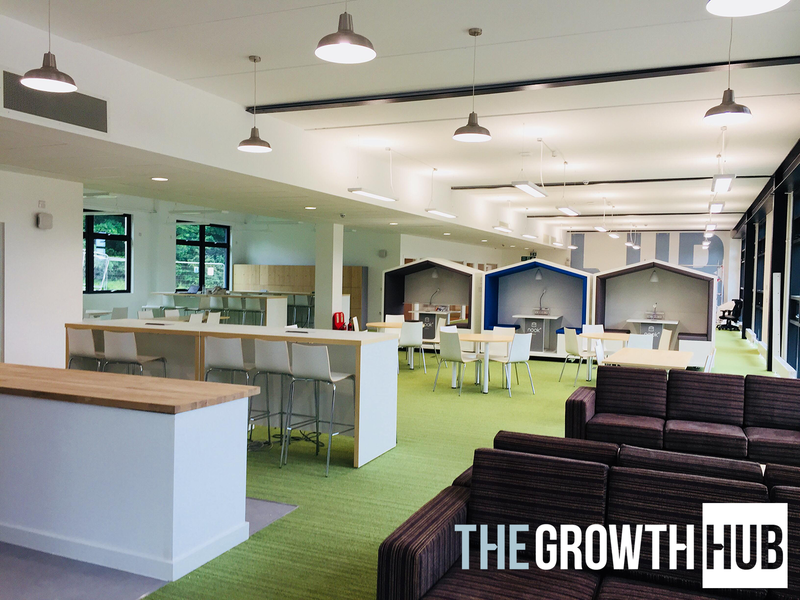 In planning since 2013, the Cirencester Growth Hub officially launched last week and will provide a range of business services and facilities to businesses looking to grow.